Travelling from coast to coast has always been popular, regardless of the mode of transport. Coast to coast cycle tours however are an especially popular choice, providing a unique feeling of accomplishment for cyclists, having crossed the width of the country under his/her own steam. There is also the distinct sense of embarkation and arrival, as riders pedal from one sea all the way across to the other. Coast to coast routes are usually found in the north of England and in central England and Wales. These routes offer some of the most diverse, dramatic and picturesque scenery the UK has to offer, with many peaceful routes, providing riders with the unique opportunity to experience the beautiful British landscape in a way which would simply not possible from the car. Spring and summer are definitely the best times of the year to participate in a coast to coast, temperatures are generally at a reasonable level and there is a greater chance of sunshine with stormy weather less likely. 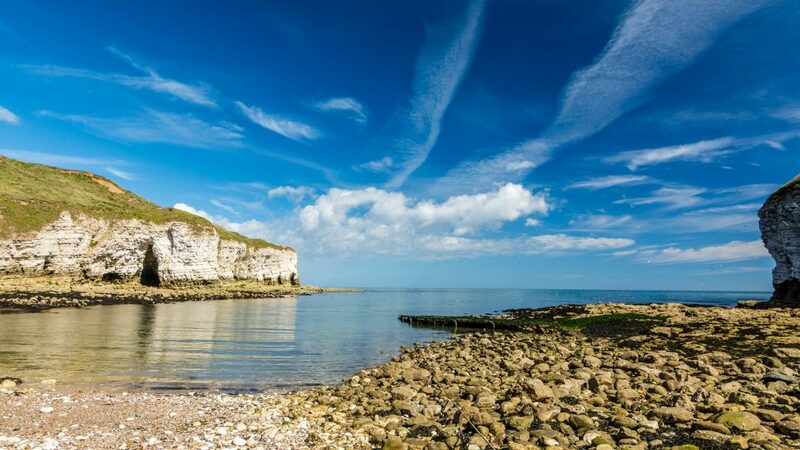 The wonderful Sustrans route was first opened back in 2010, now a well-established course leading riders along the 170 mile (270km) journey from Morecambe in Lancashire all the way across to Bridlington in Yorkshire. During the ride, cyclists will pass stunning varied landscape from the Lune Valley, to the Yorkshire Dales, Nidderdale and the Yorkshire Wolds, plus plenty of scenic countryside, and numerous historical towns, such as Ripon and the ancient city of York, founded by the Romans. The Way of the Roses benefits from offering not only stunning landscape, but varied cycling at a relaxing pace – the Bike Adventures version of The Way of the Roses is fully supported, with accommodation, luggage transfer and on the road support, all taken care of. Average mileage is approximately 34 miles a day with no rest days, providing plenty of time to enjoy refreshment stops and take in the surrounding scenery. The tour begins in the West Coast town of Morecambe, turning inland to follow the River Lune and River Wenning into the Pennies, from there crossing the beautiful scenery of the Yorkshire Dales National Park. The tour travels onwards, commencing the climb across the edge of Rye Loaf Hill up to the highest point of the journey – Greenhow, before descending into Pateley Bridge. From there, on through idyllic cycling countryside to the fascinating city of York and through the picturesque Yorkshire Wolds to Driffield before heading to the final destination of Bridlington. 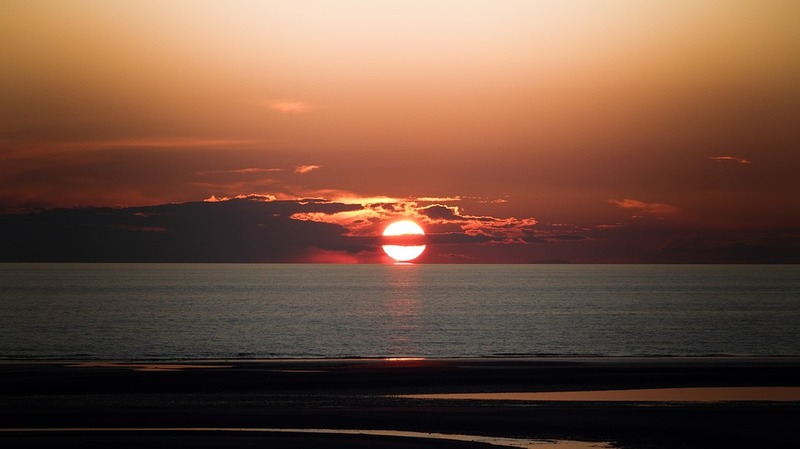 Crossing the UK at its widest point, our ultimate coast to coast tour begins on the most Easterly part of the UK in the coastal town of Lowestoft in Suffolk, and finishes in St David’s Head, a headland in Pembrokshire Coast National Park in Wales. 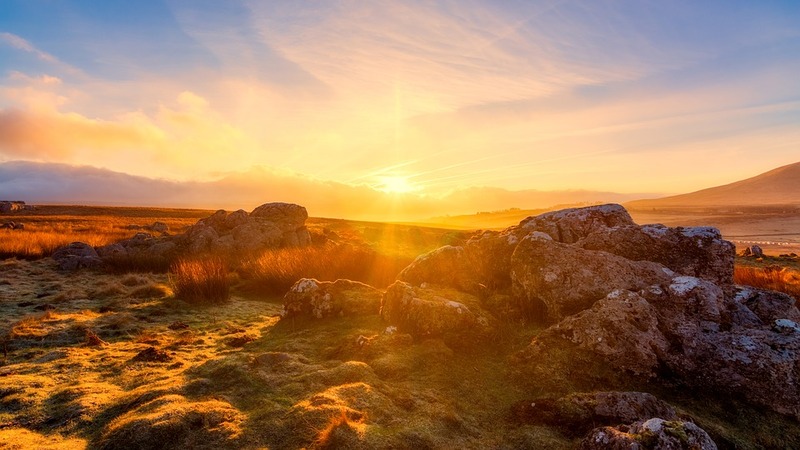 This fantastic tour offers diverse scenery and the opportunity to explore some of the regional variations of the UK from the East, to the Midlands and Wales. 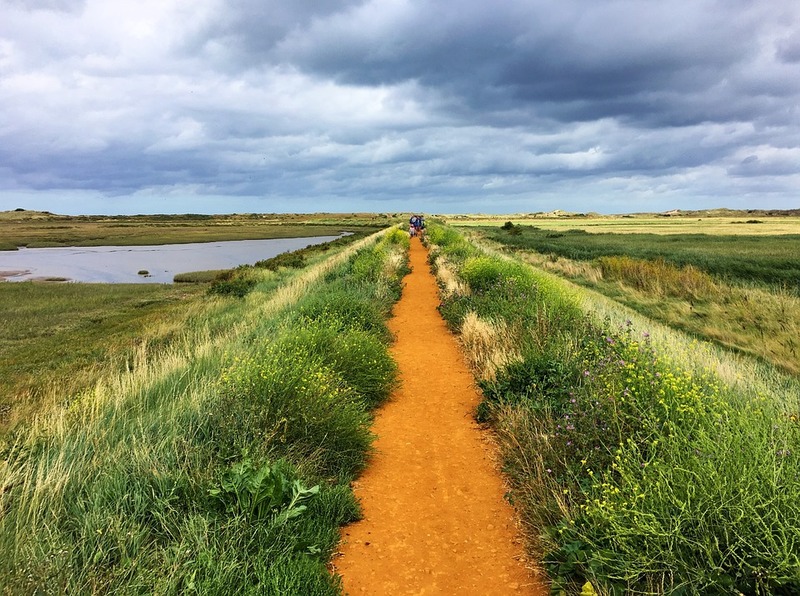 Having set out from Lowestoft, riders are able to enjoy the beautiful North Sea coast for a few miles before heading inland through the famous wetlands of the Norfolk Broads – a beautiful region characterised by its rivers, lakes, canals and picturesque windmills. 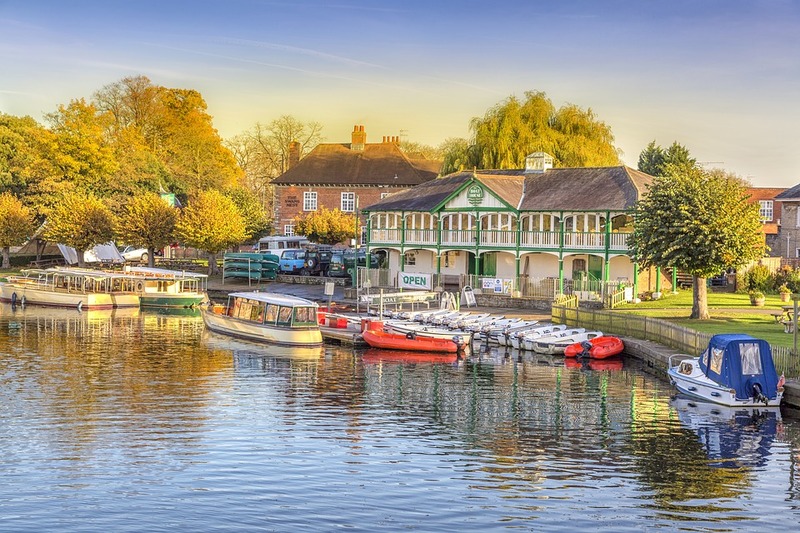 From there, the tour travels around the city of Norwich through lovely countryside, then across the River Ouse into Cambridgeshire. Straight roads can be enjoyed as the route follows the canals across the Fens before turning South into Peterborough and then on into the rolling countryside of Northamptonshire passing through picturesque scenery and villages, before moving on into the heart of the English countryside passing through Stratford-Upon-Avon, the birthplace of William Shakespeare. The tour then continues on through rolling countryside and crossing the River Severn into the hillier areas of Herefordshire through numerous historical villages before heading through the beautiful Shropshire countryside on towards the Welsh boarder. Into Wales the ride becomes tougher whilst travelling along a scenic but hilly route with some steep climbs, leading the tour through Llandridod Wells, the Adon Cathi Valley, through Carmarthenshire and finally into the beautiful region of Pembrokeshire to the final spectacular destination of St David’s Head and Whitesand Bay. * This tour is offered as an independent or supported tour, and can be completed in either 5, 8,10 or 14 days depending on the tour package chosen. For more information regarding our Coast to Coast UK cycling holidays don’t hesitate to get in touch today and one of the Bike Adventures team will be happy to provide you with all the details you need.